Slices of ripe cantaloupe and juicy honeydew melon are complemented by a touch of menthol. Refreshing Naked 100 Salt Frost Bite! Coming as a part of Naked 100 Salt series of salt based nicotine e-juice, Frost Bite e-liquid brings you a bright melon flavor with nice cooling hints. Slices of ripe cantaloupe and juicy honeydew melon are complemented by a touch of menthol. Refreshing! Your taste buds will be asking for more. 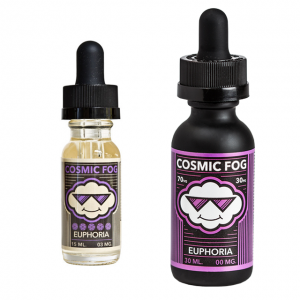 What is also pleasing, there are 2 options for nicotine strength to choose. Either 35mg or 50mg. By the way, Naked 100 Salt Frost Bite e-juice is recommended to use in pod-based systems and similar low output devices. On the market, it is available in a 30ml bottle. 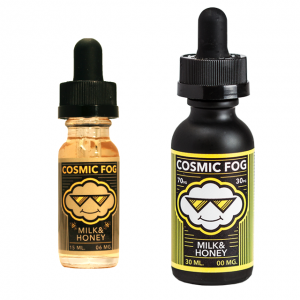 In sum, a combination of sweet melons with refreshing menthol notes will provide an enjoyable vaping.